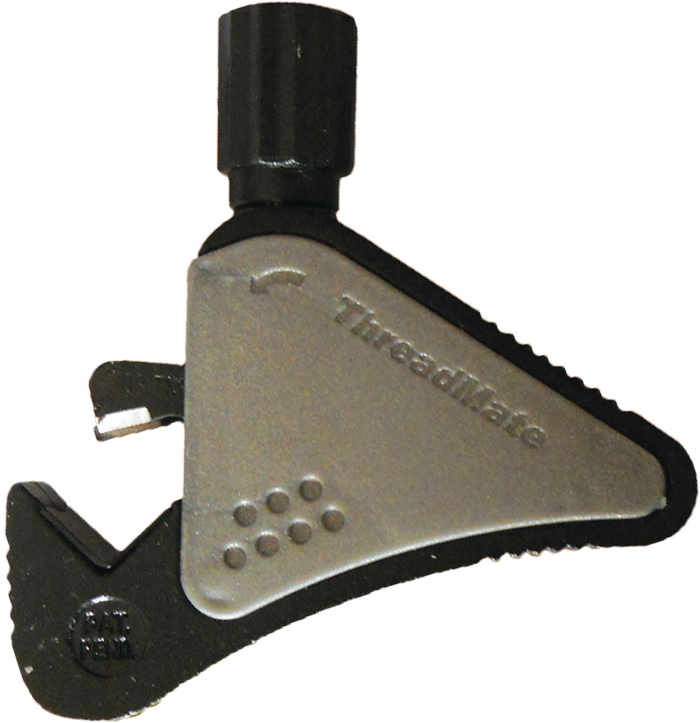 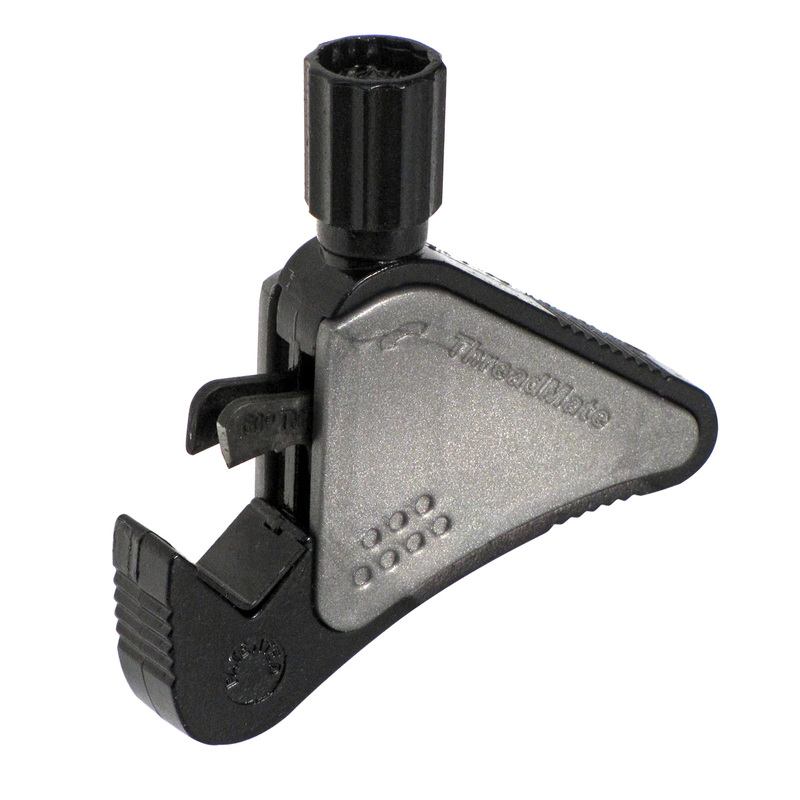 ThreadMate™ is a Quality hand tool designed to repair & restore damaged external threads. 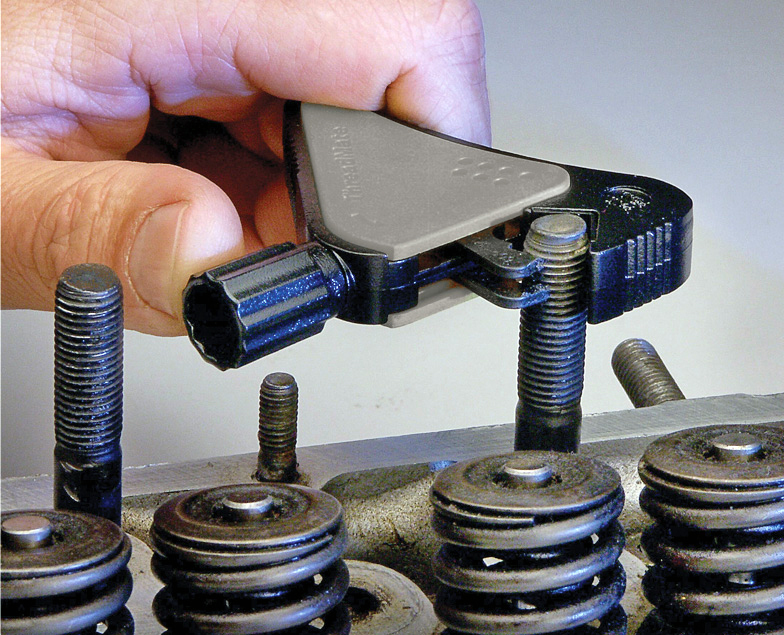 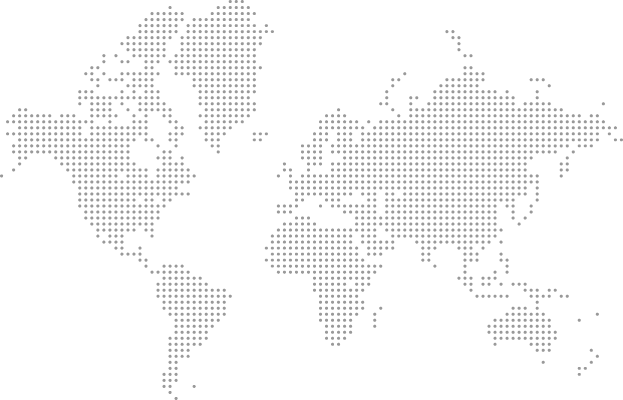 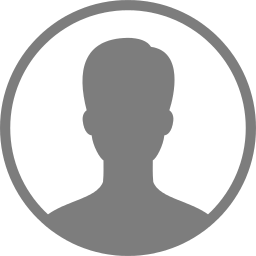 ThreadMate™ is for household repairs, cars, bikes, pipes, lawnmowers, heating and ventilation equipment. 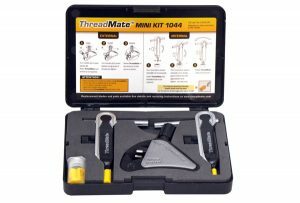 ThreadMate™. 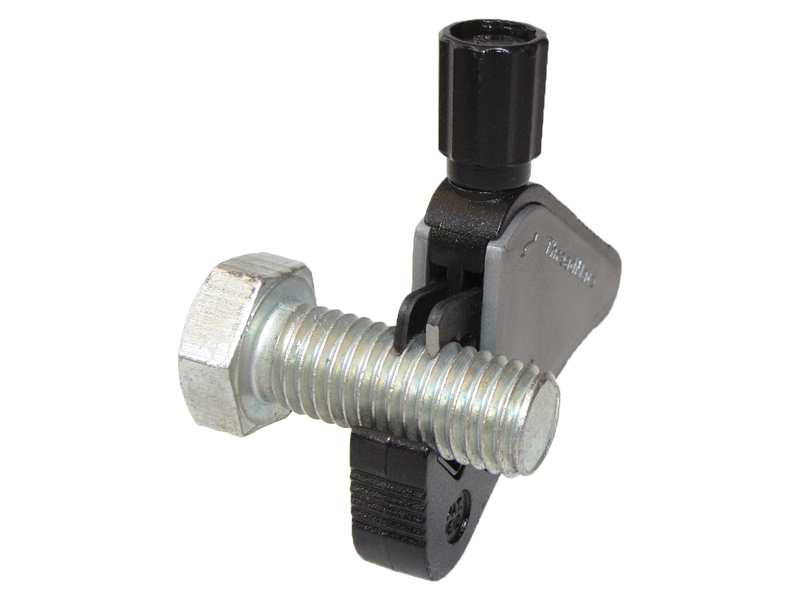 Easy & simple to use, No Thread knowledge required, No prior calibration required.